Whether it’s Margaritas, Daiquiris, Bellini’s or Slushies you crave, Fiesta Freeze can fill the order! 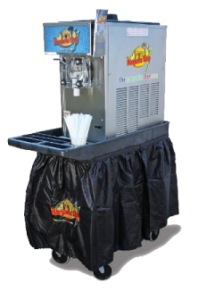 Our frozen margarita machine rentals provide any event a continuous flow of a variety of delicious margarita mixes flavors. With frozen margarita machines from Fiesta Freeze, you can have margaritas all night long without the hassle of mixing, blending, pouring, and refilling. Once we fill the frozen margarita machine for the amount of people you are having, you can have instant pouring margaritas at your fingertips with no hassle, no setup, and no cleanup. 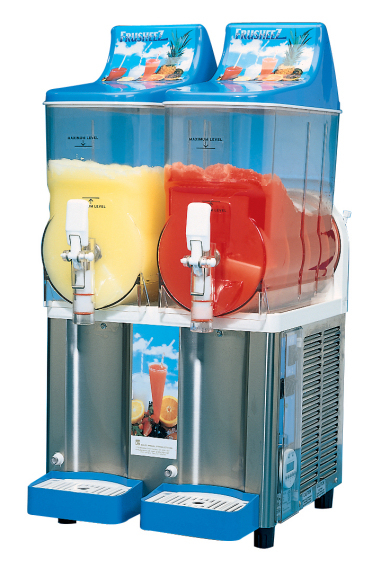 This frozen drink machine rental is perfect for making a variety of frozen slush drinks or margarita drinks. The Fiesta frozen drink machine that can do both alcoholic and nonalcoholic drinks. Serve Margaritas, Slushies, Fruit Punch, Strawberry Daiquiris, Pina Coladas, or create your own! 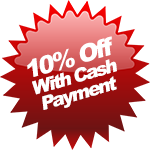 Contact us today to learn more about our margarita machine rentals. 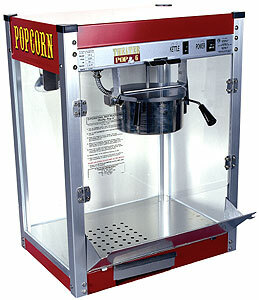 Our popcorn machine rental is perfect for almost every event and occasion. Simple to operate, takes minutes to prepare. Enjoy a treat that everyone loves with the Popcorn Machine! Make hot, fresh, delicious popcorn just like the movie theaters. It features a large stainless steel kettle with a built in stirring system and pops up to 1 gallon of popcorn per batch. Includes a measuring spoon for oil and measuring cup for popcorn kernels, so every batch pops perfectly. Popcorn has never tasted so good! Save $20 when renting combined with a frozen drink rental!